Watch: M83's Video Teaser For New Song "Echoes..."
Following a relatively lackluster release in 2008's Saturdays=Youth, the multi-talented electronic act M83 are finally back wit a new album slated for release later this year. Although still unnamed, according to an interview with Pitchfork, the album is said to be "very, very, very epic" and will feature appearances from Zola Jesus, Beck, and Nine Inch Nails bassist Justin Meldal-Johnsen. 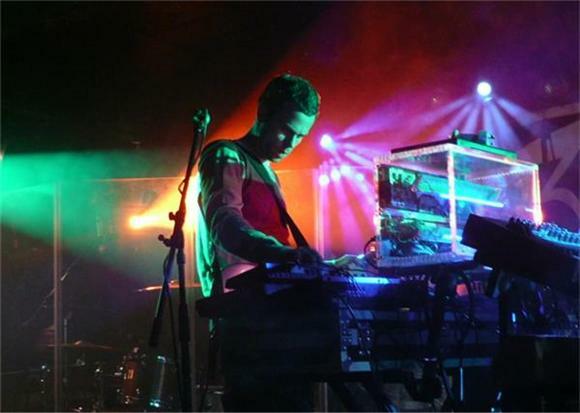 This past week, M83 debuted a teaser video to the song "Echoes", presumably off the upcoming album. Although only a minute and a half long, the video showcases the beautiful synth work M83 has been known for in the past, matched visually with sensory overloaded images of the world before fading into the words "M83 New Album Soon." Watch it now below, and look out for more information about the new album coming soon.